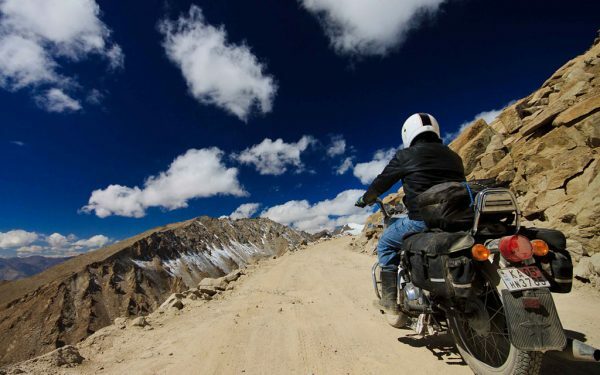 In spite of the fact that this region of Jammu Kashmir lacks luxurious hotel facilities and modern infrastructure along with most tricky roads in the world, Leh-Ladakh tour packages are the most-selling holiday packages. It is bounded by two mountain ranges Great Himalaya and Karakoram; both are counted amongst the mightiest mountain ranges in the world. 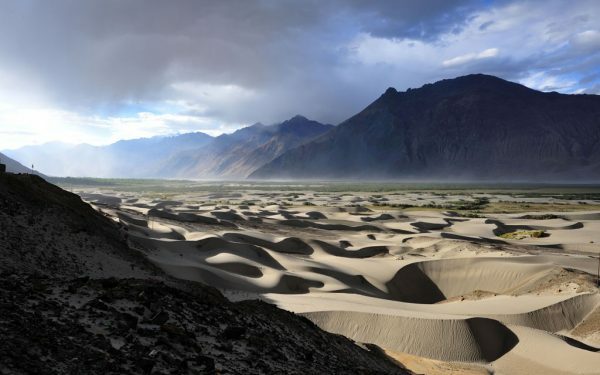 Leh Ladakh Tours offer travelers, an opportunity to explore simple yet beautiful landscapes of the most beautiful and gorgeous places in India. 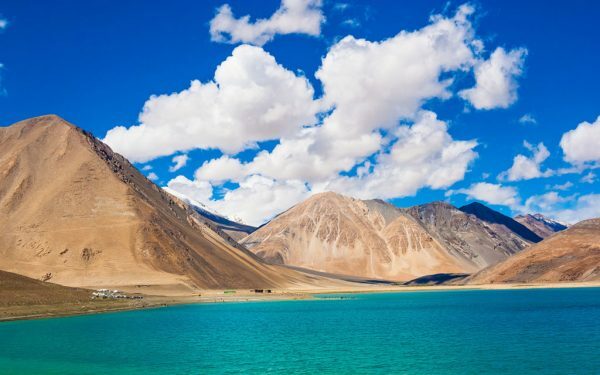 Ladakh is sometimes also referred to as “Top of the world” and “Land of the High Passes” which makes it the dream destinations for travellers from all over the world. This place is full of extraordinary landscapes, spinning prayer wheels, clear sky, dramatic rugged mountains, picture perfect gompas, and picture-perfect prayers making it must-see for all travellers especially mountaineering enthusiasts.